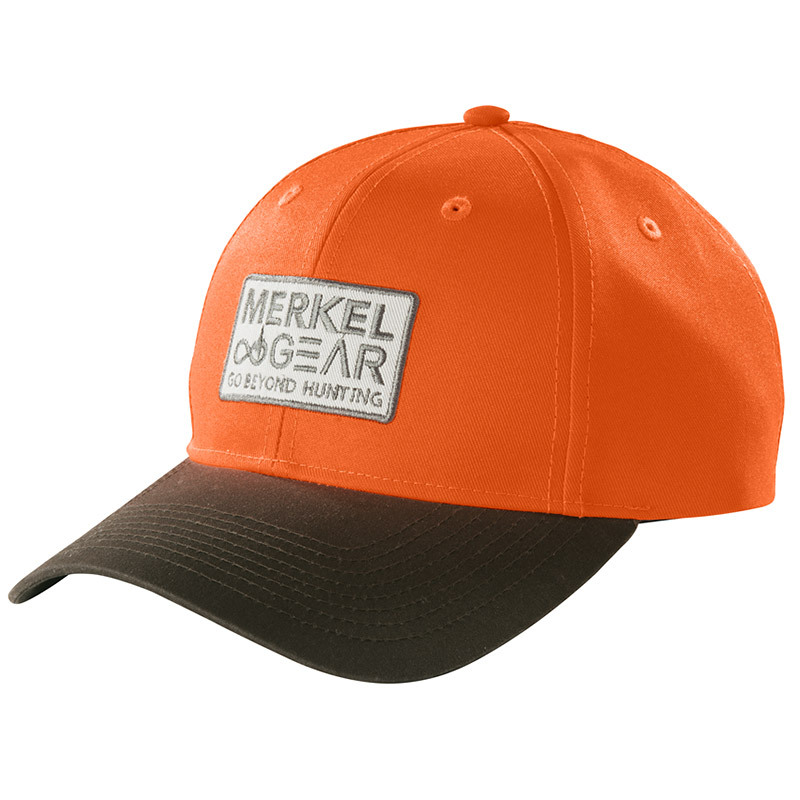 The outer fabric of the peaked cap, in signal color, is robust synthetic fiber. 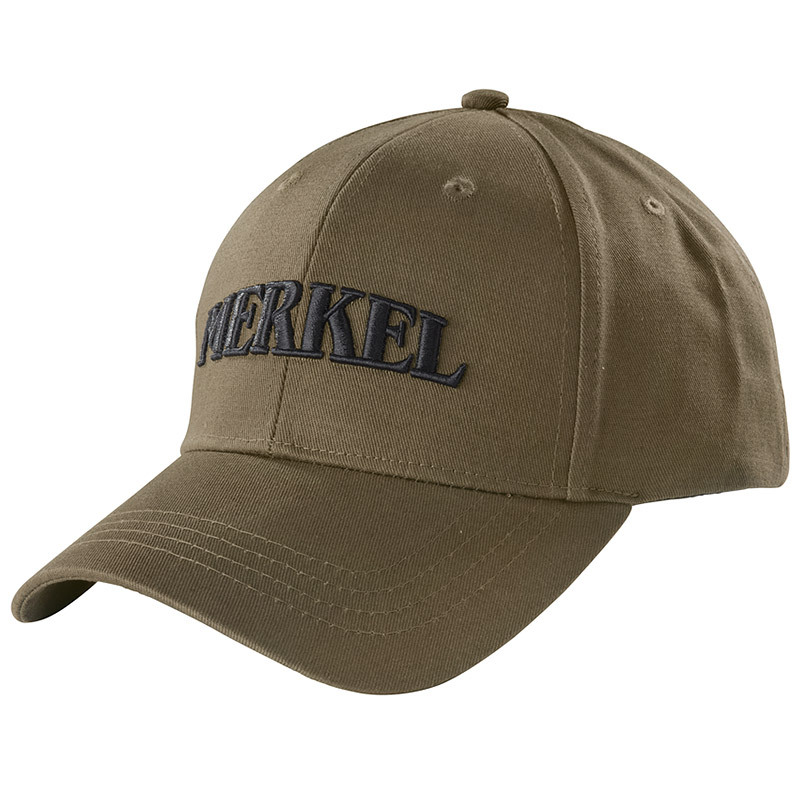 The peak of the cap is made from a dark brown material mix – known among experts as T/C – worked in a waxed and roughened quality in order to avoid reflections when looking through the optical sights and for water-repellent effect. A breathable sweatband draws moisture away and helps you to keep a cool head. Elastic ammunition loops at the side may also hold cartridges. The adjustable strap of the cap is deliberately not loop-fabric to avoid any kind of noise.